Does your dog always seemed to come home with kennel cough after a stay at a dog boarding facility? Much like kids in day care, when dogs go to kennels, they’re often prone to catching something -- kennel cough. It used to be thought that kennel cough in dogs was usually caused by bacteria called Bordetella. Now, though, most cases seem to be caused by viral infections like parainfluenza or adenovirus viruses. A dog with kennel cough has a dry, hacking cough for a few days. The coughing is sometimes accompanied by sneezing or gagging and a dog may cough more after exercise. Infections typically are not serious, can last up to three weeks, and do not usually progress in severity. 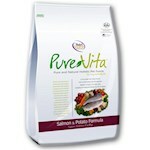 Sometimes, more than one type of infectious microorganism causes the irritation of the dog’s trachea and bronchii. Just as cold viruses are very contagious to humans, kennel cough is very contagious to dogs. 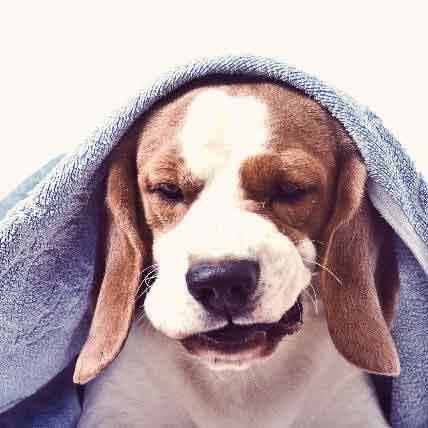 It's called kennel cough (also known as infectious tracheobronchitis) because it shows up more often in dogs that are closely confined, such as in the kennel environment, a dog show, or even a veterinary clinic. But a dog might also pick it up from another dog through a groomer or at the park. Also, much like people and colds, the infection usually resolves on its own. An injection vaccination as well as nasal spray containing the Bordetella agent is available to vaccinate dogs against that bacteria. However, this vaccine would have no effect on kennel cough resulting from another source like parainfluenza. 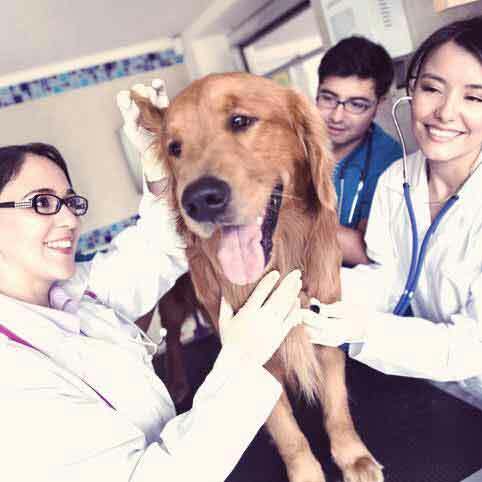 Many boarding facilities now require dogs to be up to date on the canine influenza vaccine for this reason. Because the dog’s body needs time to build immunity to the vaccination, make sure you get them vaccinated a few weeks prior. Dogs typically maintain their usual behavior of sleeping, eating, and playing at their normal schedule, and eventually recover on their own. 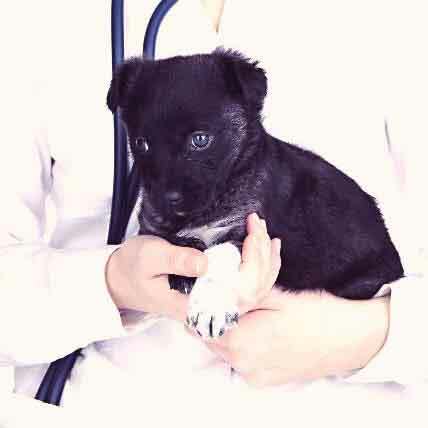 However, because a cough can also be a sign of other problems, like heart disease or heartworms, your veterinarian should examine the dog, even if you’re sure it is kennel cough. 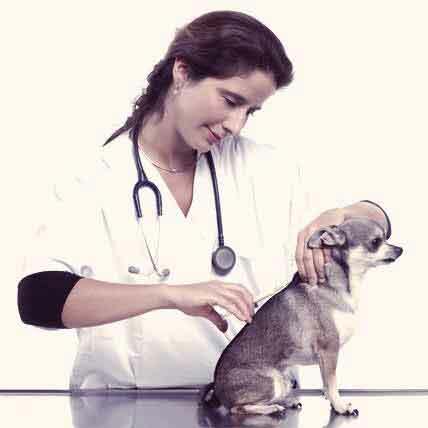 The veterinarian will determine the cause of the dog’s cough by examination, history, and ruling out other issues. Kennel cough might be treated with the use of cough suppressant to ease coughs or antibiotics for a bacterial infection. If your dog has kennel cough, even if your veterinarian decides that no medication is necessary, your dog should be back to his or her old self in about three weeks. Just allow them some time to rest and stay warm and comfortable. Antibiotics have no effect on viruses, so should be prescribed only if there is a secondary bacterial infection. There are 16 different doggie viruses and bordetella only treats 4 so if you dog catches one of the other 12 a trip to the vet for antibiotics to clear it. Up quicker may be needed. 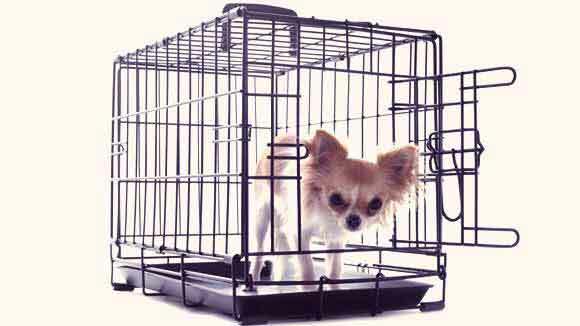 bordetella vaccines really only need to be given to dogs who go to the groomer or kennel for boarding.